The year 1964 was the beginning…. 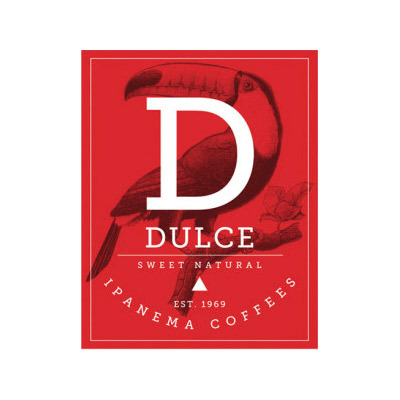 In 1964, three friends shared a common vision that was to change the coffee industry in Brazil. Inspired by fine wineries, their vision was to produce exceptional coffee of the highest standards with minimum ecological impact. 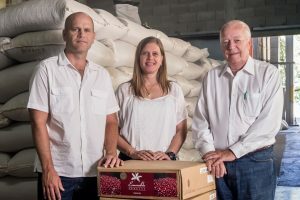 And so they founded Ipanema Coffees, a company that 40 years later would be recognized as one of the most important and innovative coffee farms worldwide. 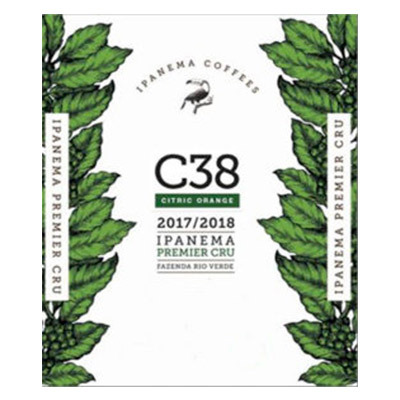 Alternatively, we could simply mention today that Farm IPANEMA is the 28th largest “country” – based on its annual coffee production. 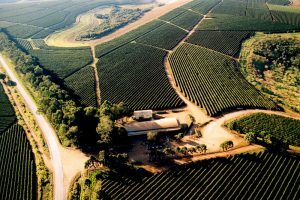 At an altitude of between 850 and 1350 meters, an area of 5500 hectares is home to the 12 million coffee trees which annually produce more than 7000 tons of 100% Arabica coffee, a coffee famous for its undisputed superiority of flavor and its aromatic characteristics, its low caffeine content, its highly demanding growing conditions and… consequently, its significantly higher price compared to other types of coffee. 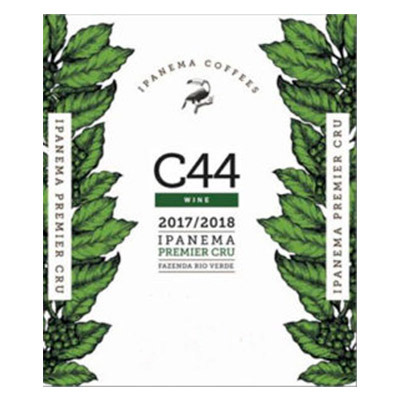 From all these coffee beans only the best are carefully selected and used to produce IPANEMA ESPRESSO, which according to the Rainforest Alliance is recognized as the best Brazilian coffee and one of the four best Specialty Coffees worldwide. 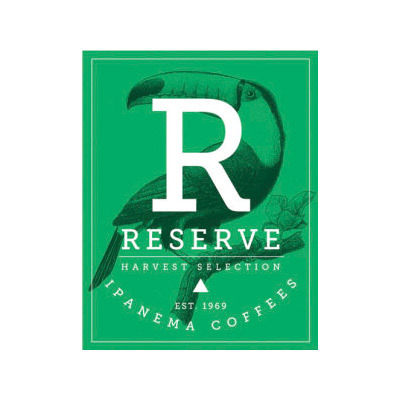 In 2010, the Rainforest Alliance ranked Ipanema as the world’s finest speciality Brazilian coffee and the fourth finest speciality coffee worldwide. 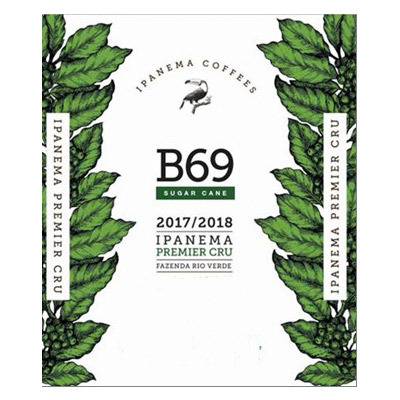 Ipanema Coffees is the world’s largest supplier of Rainforest Alliance Certified Coffees. 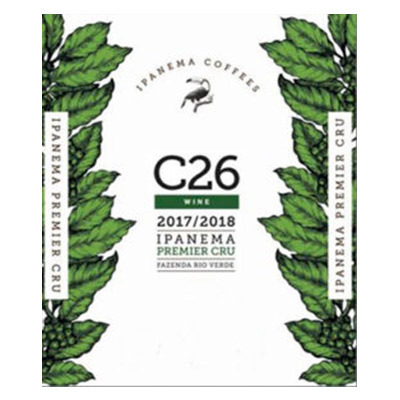 In 2002 Farm Ipanema became the first Brazilian farm to be accredited by UTZ, an international non-profit certification agency, for its approach to farming where the emphasis is on sustainable agricultural practices, and the effectiveness and consistency of its coffee production process. 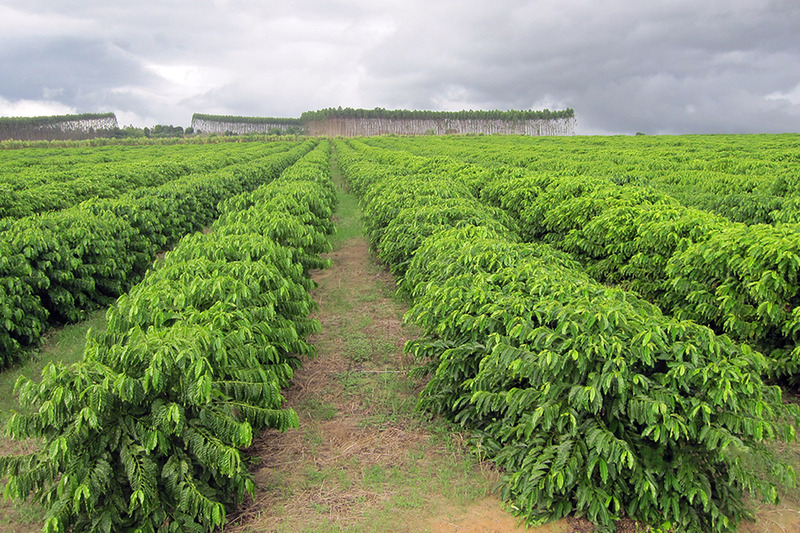 Following a thorough evaluation , SCS-FAIR TRADE USA organization certified Ipanema Farm as Fair Trade. 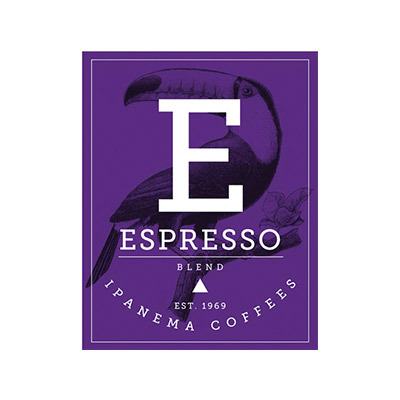 By promoting fair trade coffee Ipanema Farm supports producer prices and boosts sustainable development. 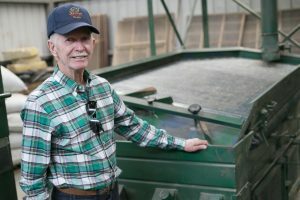 This important global movement for fair trade guarantees a better future for the rural population of these developing economies.